Using Creamer Keeps Your Coffee Warmer - Keys Coffee Co.
There’s nothing more disappointing than hot coffee that doesn’t stay hot. Instead of chugging your hot coffee and burning off your taste buds, consider adding creamer before you taste it. 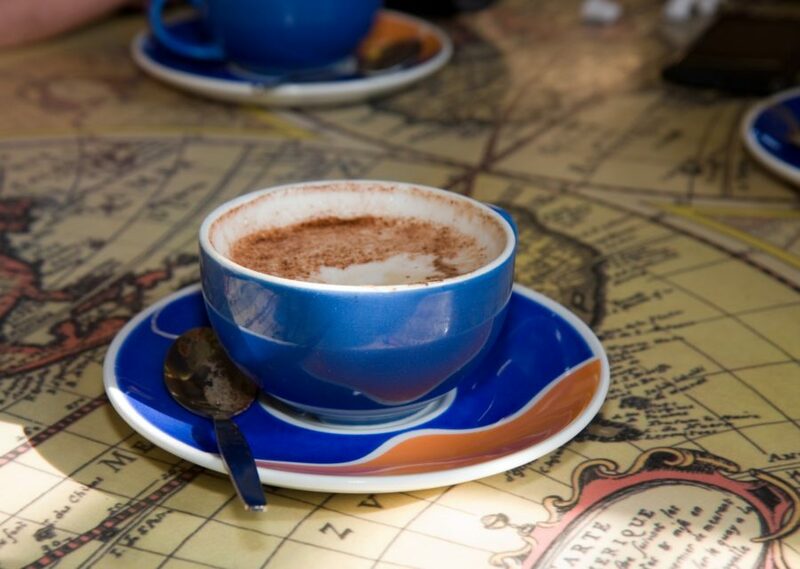 It may seem strange, but coffee with cream cools 20% slower than black coffee. According to “Modernist Cuisine,” there are three factors that contribute to this phenomenon: darkness, temperature, and viscosity. 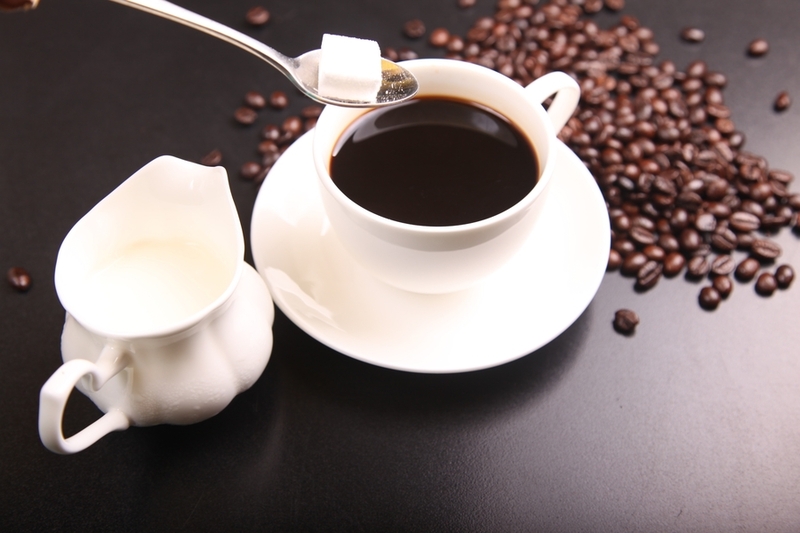 Black coffee is darker than coffee with cream, and while darker colors absorb more heat than lighter colors, they also emit more heat simultaneously. The Stefan-Boltzmann Law in physics states that hotter surfaces radiate heat faster; specifically, “the power of emission is proportional to the temperature in Kelvin raised to the fourth power.” So, if you have two cups of coffee, “Modernist Cuisine” writes, and pour cream into the first cup, it will cool down immediately, but the rate at which it cools is lowered. Within five minutes, the second cup of black coffee will have cooled down so quickly, it’s now the same temperature as the first cup of coffee — without adding any cream in the second one. Adding cream to the second cup will then make this cup cooler than the first. The third reason, “Modernist Cuisine” writes, is the ratio of viscosity versus evaporation. Adding cream in coffee thickens it, which increases its viscosity, and therefore makes it evaporate more slowly. When the evaporation rate of coffee is lowered, its heat-loss rate is also lowered. You’ve commonly seen this effect with coffee lids, which slow the evaporation rate and keep your cup of coffee warmer longer than coffee in a mug. 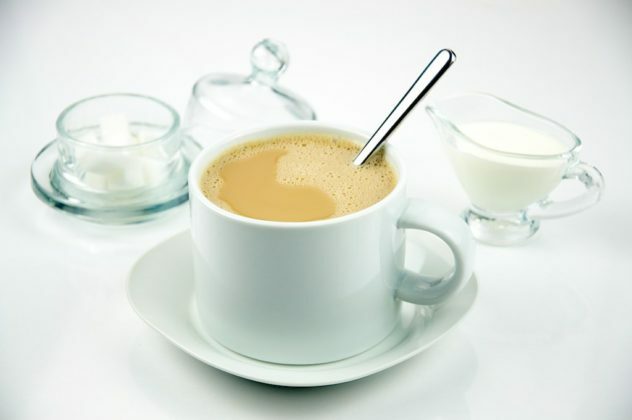 So, coffee creamer is good for more than just taste — it’s an extra layer of warmth for your coffee!